James Lick, once the wealthiest Californian, donated funds to build the world's most powerful telescope with the stipulation that it double as his tomb. An austere Pennsylvania Dutchman, Lick made his fortune snatching up real estate in the small village of San Francisco just as the Gold Rush was taking off. 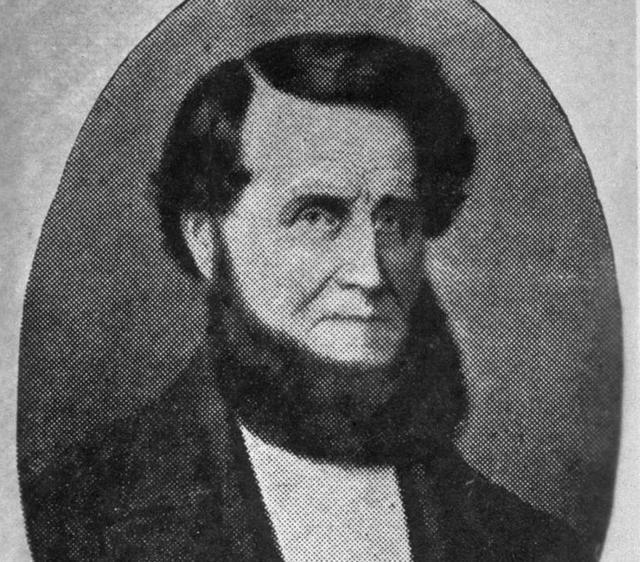 An undated rendering of James Lick. He built the city's sumptuous Lick House, regarded as the finest hotel west of the Mississippi. He planted orchards in San Jose, built the largest flour mill in the state, and helped kick start the Ghirardelli chocolate empire. 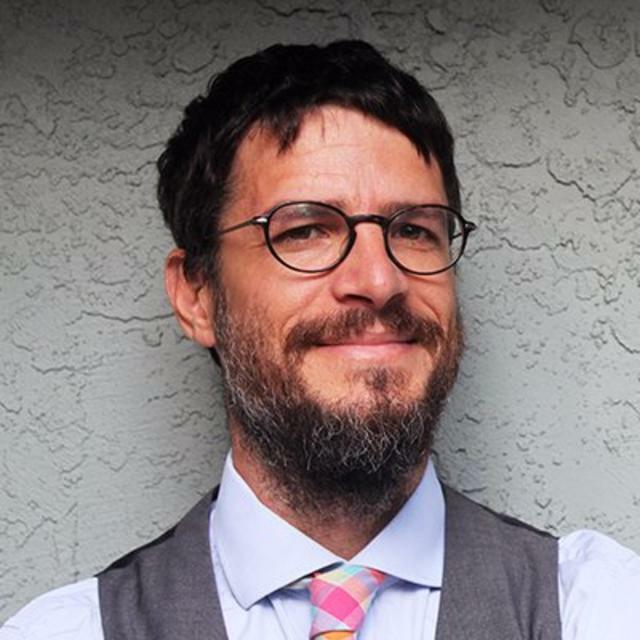 After suffering a stroke, the millionaire bachelor resolved to donate his entire fortune to the public good. His bequests included public baths, a home for aging widows, and a vocational school. A plaque marks the grave of James Lick at Lick Observatory. He was talked out of leaving money for a pyramid tomb in his own honor in downtown San Francisco. Instead, he donated $700,000 for what became Lick Observatory in the Diablo Range as a monument to both himself and the sciences. 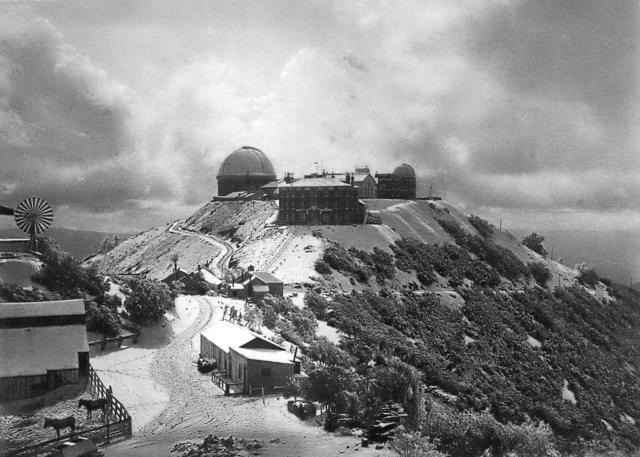 Completed in 1887, it was the world's first permanently occupied mountaintop observatory and brought discoveries including several exoplanets and moons around Jupiter. It scans the skies to this day under the auspices of the University of California. 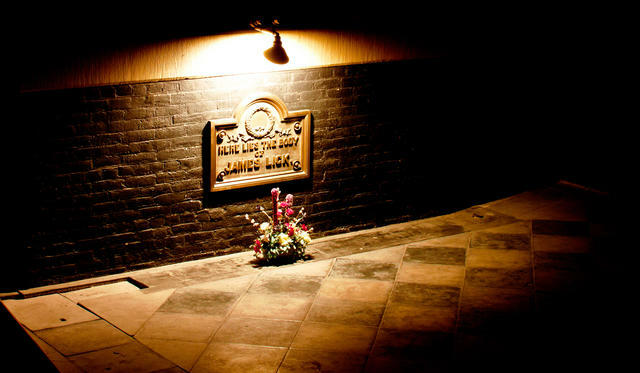 A bronze plaque and silk flowers mark the place where Lick's bones were deposited beneath the great telescope, which, according to one tribute, "points to his home among the stars and brings it nearer to our gaze." This article is from the California Sun, a newsletter that delivers must-read stories to your inbox each morning — for free. Sign up here.